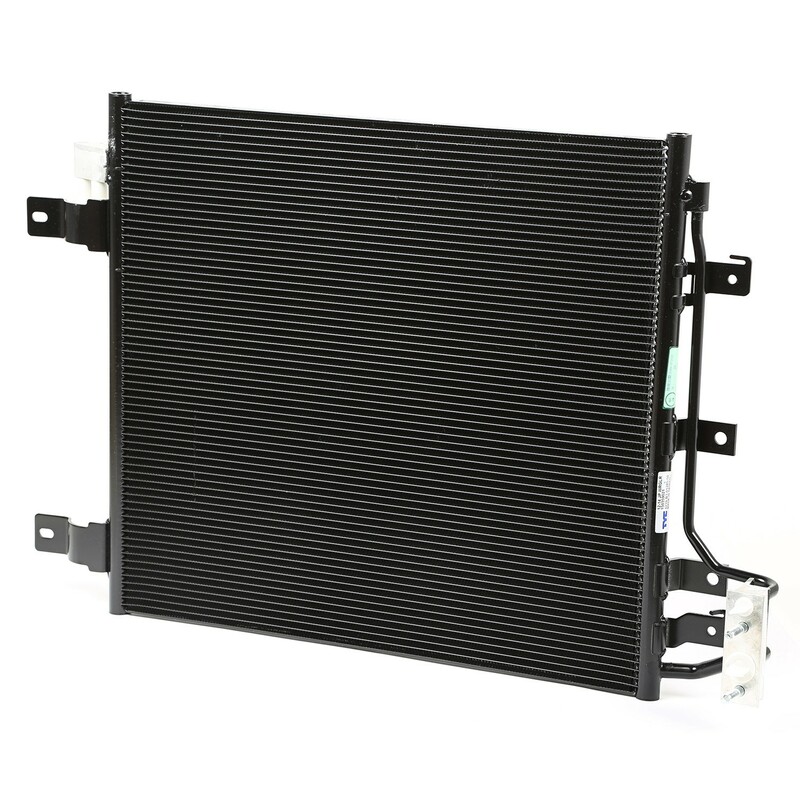 AC Condenser for 2012-16 Jeep Wrangler JK All Models. Is it time to replace your AC condenser? The condenser can leak from normal wear and tear, eventually causing failure.